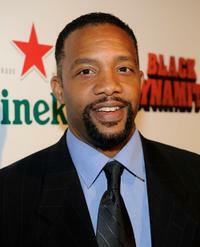 Byron Minns at the Los Angeles premiere of "Black Dynamite." 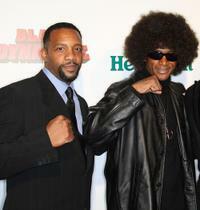 Byron Minns and Tommy Davidson at the premiere of "Black Dynamite." 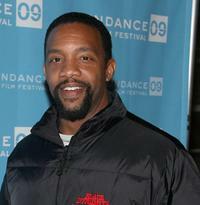 Byron Minns, Tommy Davidson and Michael Jai White at the premiere of "Black Dynamite." 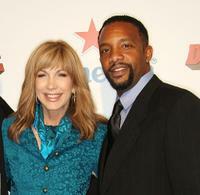 Arsenio Hall, Leeza Gibbins and Byron Minns at the premiere of "Black Dynamite." 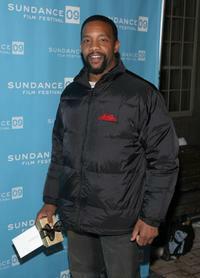 Byron Minns and Michael Jai White at the premiere of "Black Dynamite." 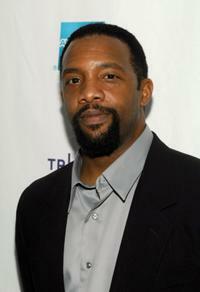 Leeza Gibbins and Byron Minns at the premiere of "Black Dynamite." Byron Minns at the premiere of "Black Dynamite" during the 2009 Tribeca Film Festival.